The University of Pennsylvania School of Social Policy & Practice (SP2) has been named among the top 10 schools of social work in the 2020 U.S. News & World Report ranking of Best Graduate Schools. 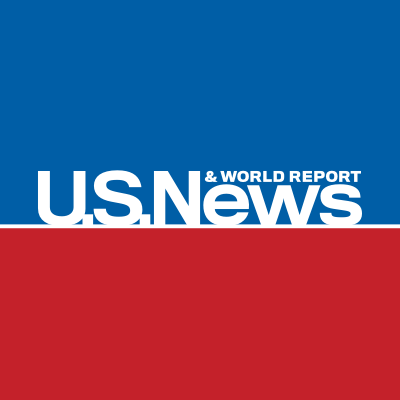 Each year, U.S. News & World Report unveils its ranking of professional school programs in business, education, engineering, law, medicine, and nursing— including specialties in each area. The rankings are based on expert opinions about program excellence and statistical indicators that measure the quality of a school’s faculty, research, and students. Founded in 1908 as the School of Social Work, the Penn School of Social Policy & Practice was the first Ivy League school to offer a Master of Social Work (MSW) degree and is now home to four other transdisciplinary programs, including the Master of Science in Social Policy (MSSP), Master of Science in Nonprofit Leadership (NPL), PhD in Social Welfare, and a Doctorate in Clinical Social Work (DSW). The School also offers an array of dual degree programs, submatriculation programs for undergraduates, and specialized certificates. In addition, the School’s premier research centers address violence and abuse in relationships, child welfare policies, social impact strategy, older adults’ health and mental needs, carceral communities, high-impact philanthropy, and veteran homelessness. While SP2 has frequently featured on the U.S News & World Report list of Best Graduate Schools, the 2020 ranking marks the School’s first appearance among the top 10 list in its category.